The standard default value for the number of residents in a single family residence is 4. If your household number exceeds 4 people, download the PWD Variance Increase Request Form (Spanish) and submit it to the District with the appropriate documentation for an increase in water use allocation. A courtesy adjustment is available to customers who go over their water use allocation caused by extraordinary water consumption due to leaks. If you would like to apply for Leak Adjustment, review our Leak Adjustment Policy and submit the Leak Adjustment Request Form (Spanish). 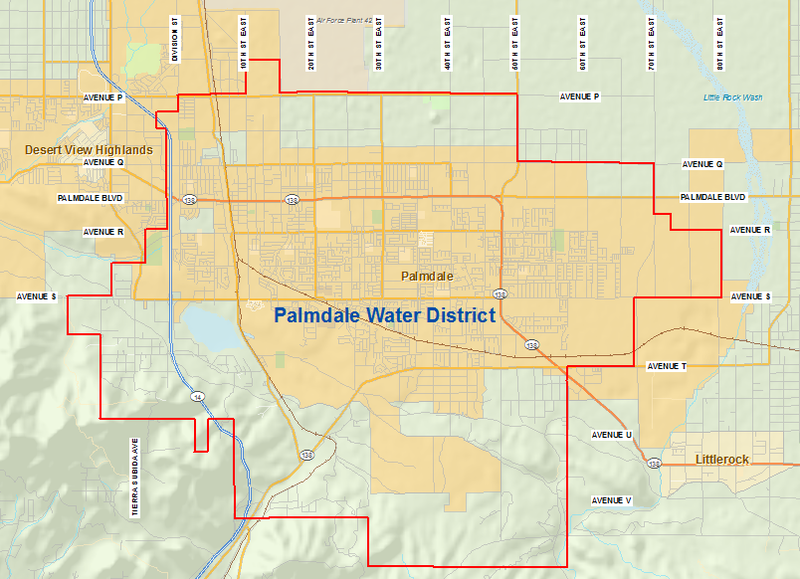 The Palmdale Water District is excited to be introducing a Rate Assistance Program . This program will offer rate assistance to low-income households by covering up to 50% of monthly service charges. Customers must meet key factors and eligibility requirements of the program. Rate Assistance Program Application (Spanish).